A team of experts from the Institute of Forests and Nature Conservation (IFCN) is in the Bay of Câmara de Lobos to find out about the state of the seal that, since Saturday morning, has remained close to the coast. The animal, which appears to be an adult male, has attracted the attention of the people by the time of permanence in the place as well as by his behavior. The seal has been in the area for several hours, emerging for air and then submerging for a few minutes between the boats, a routine that has led many people to think that he is injured or otherwise suffering from an illness. 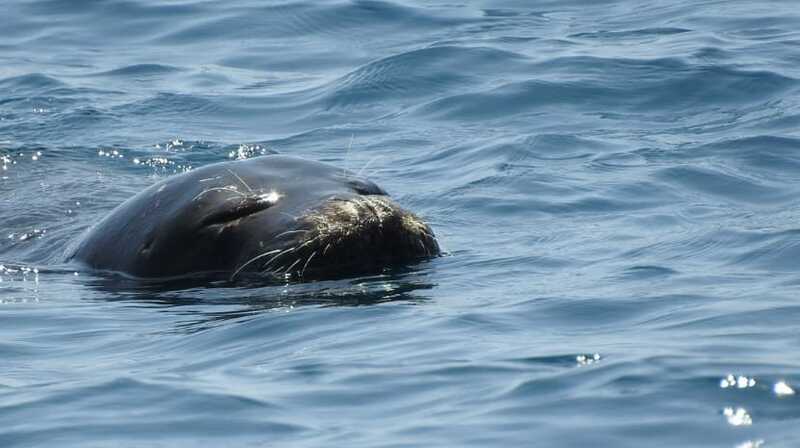 According to the president of the IFCN, Manuel Filipe, the behavior that the animal has exhibited can be explained as “a moment of rest”, so it appeals to people to avoid any act that may disturb the animal, that will return to the high sea after recovering his energy. As is already known, any approach to the animal is discouraged.